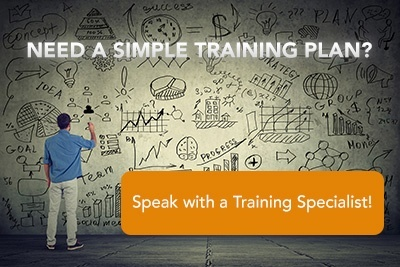 Whether you are new to Visio or an advanced user looking for tips and tricks, National Business Training has the courses you need. All of our Microsoft Visio trainers are Microsoft Certified and are ready to help teach you all that you need to know to become a Microsoft Visio pro. In Visio 2016 – Part 2, students will learn about more advanced features, making themselves more efficient and effective as a Visio user. In Visio Professional 2010 – Level 1, students will design and manage basic diagrams, workflows, and flowcharts. In Visio 2010 – Level 2, students will create custom elements and a custom template, represent external data as a drawing, and share your work with others. In this course, students will learn about more advanced features—making students more efficient and effective Visio 2013 users.